Despite being given a threat ranking of very low, the virus has spread, even infecting a New Hampshire police department. A piece of ransomware called CryptoWall is currently making the rounds on the Internet. 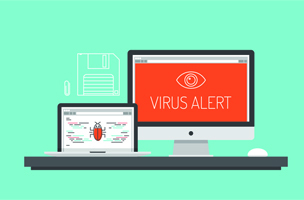 This type of virus allows those who are affected to remove the threat by paying a ransom. While the virus has been written off as not dangerous, it took down a police department overnight. CryptoWall may seem like other ransomware, but it has some larger implications for data security. Symantec, the company behind Norton antivirus, has ranked the threat level of CryptoWall as level 1 — “Very low.” Symantec’s data sheet on the virus states there were less than 50 known infections as of June 2014, and the geographic distribution of the virus was low. But that no longer seems to be the case. More cases popped up in August. Dell’s SecureWorks reported that the virus had infected over 625,000 systems, and that over $1 million worth of bitcoin had been paid out by infected users. And if those systems are anything beyond single users, there can be pretty devastating consequences. A police department in Durham, N.H. had its computer systems knocked out in less than 12 hours after an officer opened an email attachment. 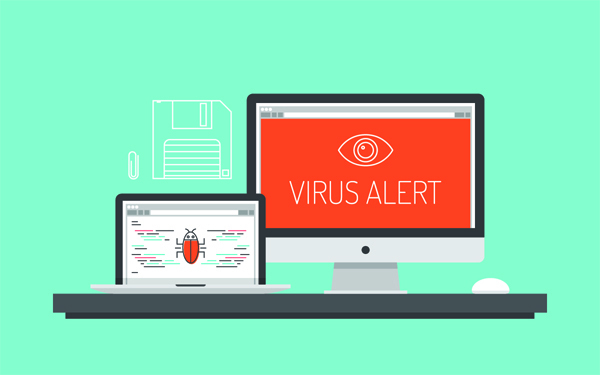 The malware has also started to appear in advertisements that run on many popular websites, so just avoiding suspicious attachments doesn’t guarantee safety. Those same criminals are becoming more sophisticated all the time as crime moves online. The fact that the email made its way to a police station may have been completely coincidental, but if it were possible to target individuals with CryptoWall, then it may have been possible to wipe out the station’s criminal records.